The rugged coast and legendary waves of Cape Agulhas, said to have reached at times to 30 m., terrified many ancient sailors. 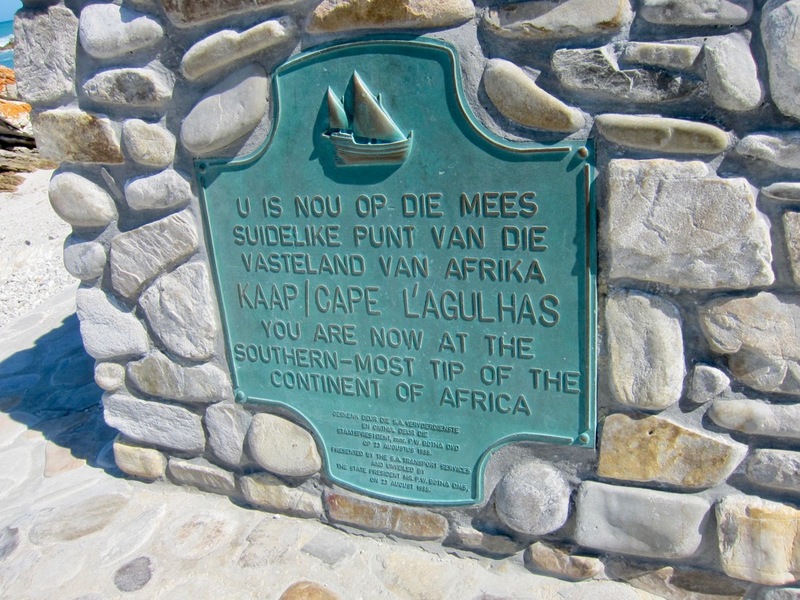 ​It was no surprise that the Portuguese sailors called it Cabo das Agulhas, Cape of Needles. As many as 150 ships got wrecked here. 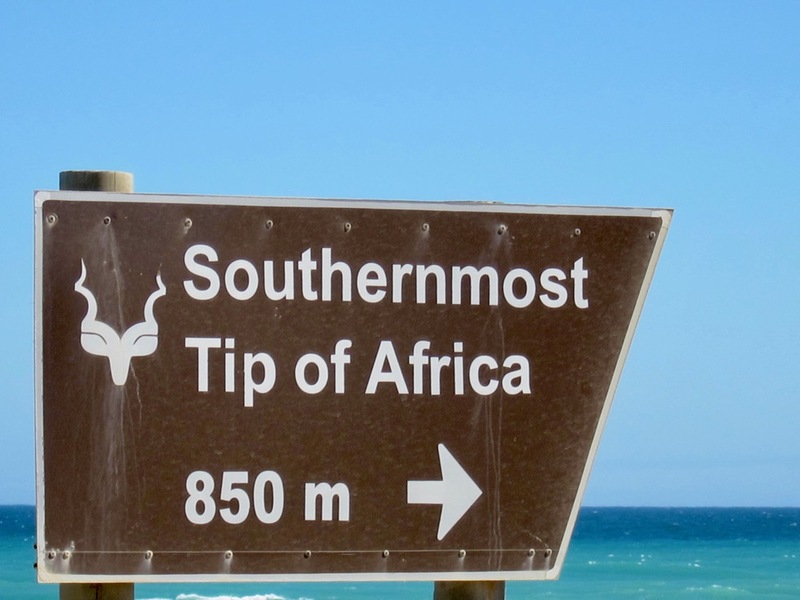 There's not much in this place except the exhiliration of being right on the southernmost tip of the African continent and the dividing line between two oceans, the Indian Ocean and the Atlantic. That for me is truly remarkable. Here's Cape Agulhas on the map. 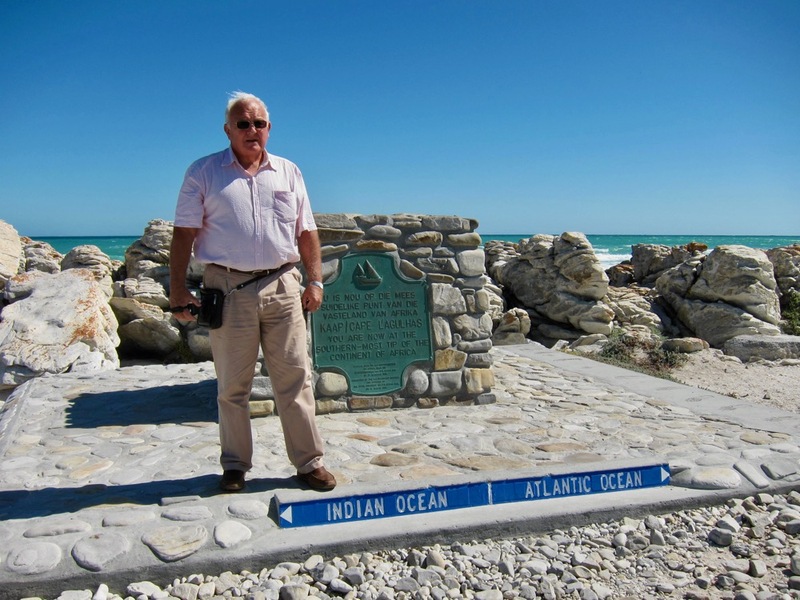 Here's the marker for the dividing line between the Indian Ocean and the Atlantic Ocean. While the shores close to the marker for the southernmost tip of Africa is rugged, there are beaches in the surrounding villages where you can enjoy the waters. The Cape is also promoted as the best fishing ground in South Africa. 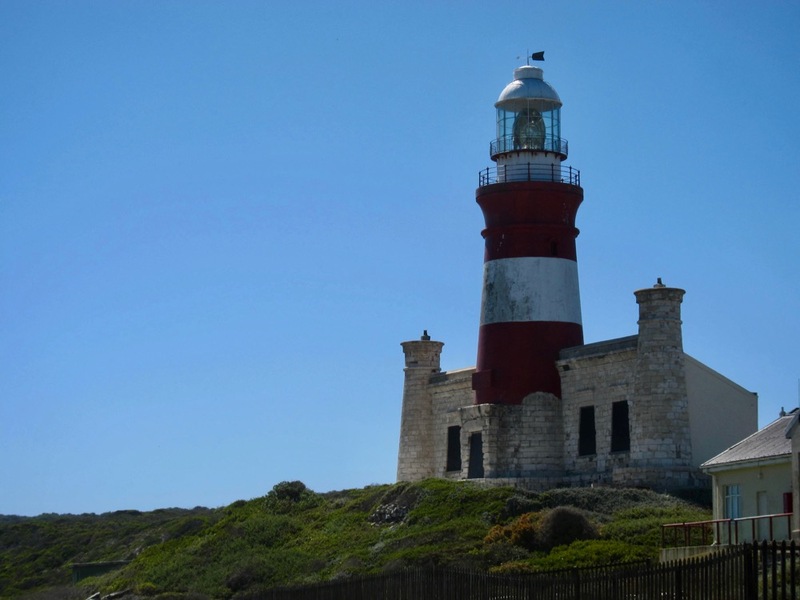 The Cape Agulhas Lighthouse and Museum. Designed by Col. Charles Cornwell Michell, the construction of this much needed light house started on April 1, 1847. At 27 meter high, it's light fuelled by fat from sheep tails was firts lighted in 1849. This first light lasted for a hundred years. Go to the beaches. One of the most frequented is Arniston with its white sand and as you relax, you can watch the fishermen haul in their catch. 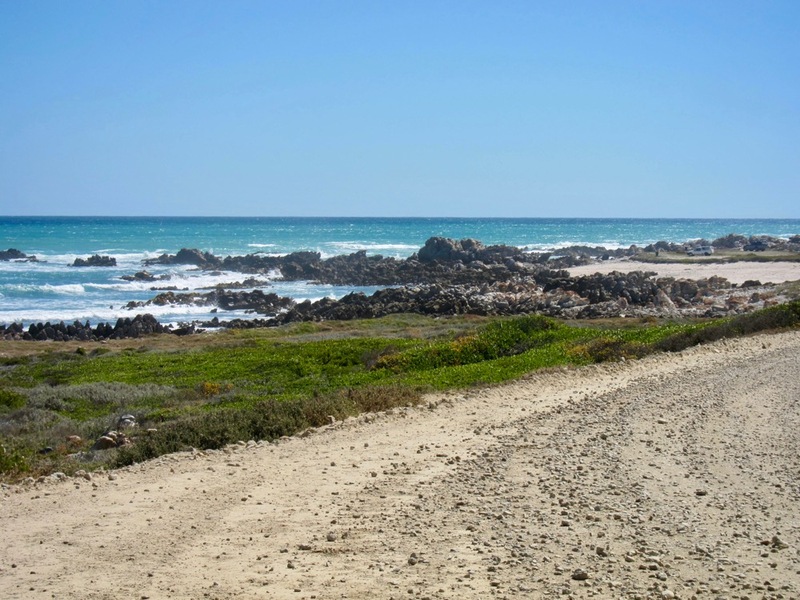 Other beaches include Struisbaai and Suiderstrand Beaches. Learn to surf. The waves are gentle in Struisbaai Beach so it is great for beginners. There's also the seafood shack for those who love seafood fresh. The latest shipwreck to take place here and you still can see some of its remains was the Meisho Maru which took place on the 6th of November 1982. This video will show you the southernmost tip and the vicinity of Cape Agulhas with some of the wrecks scattered in the area.